Michael Flynn Lied On His White House Forms; Should He Be Put In Jail? The Former National Security Adviser failed to disclose thousands of dollars on his White House disclosure forms. Is he a traitor? Should he go to jail? 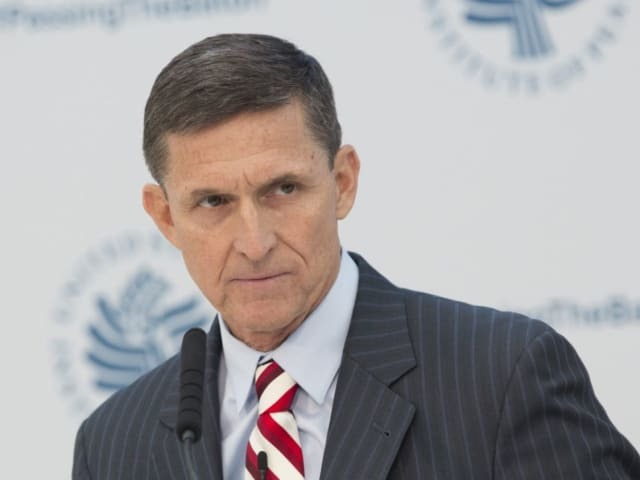 Does he want to send Michael Flynn back to Russia? Will Trump apply his own policy on traitors to Michael Flynn? New evidence reveals Flynn did not disclose huge profits from Russian companies on his White House disclosure forms. Is he a traitor? 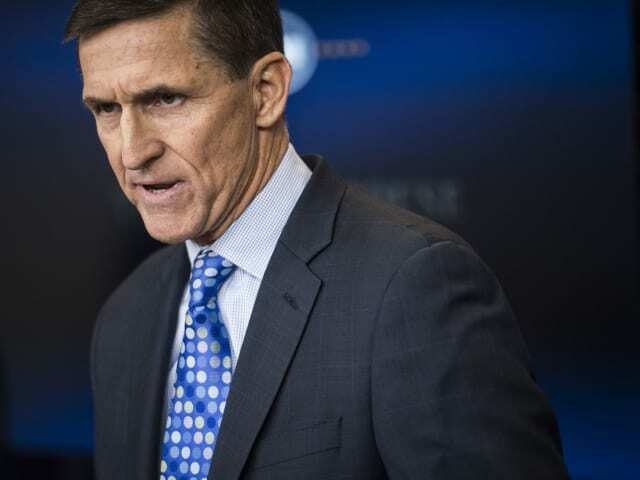 Flynn requested immunity in exchange for his testimony, but the request was rejected. Is Flynn a traitor? Should he be thrown in jail? Yes. This is just more evidence. No. This is media bias.